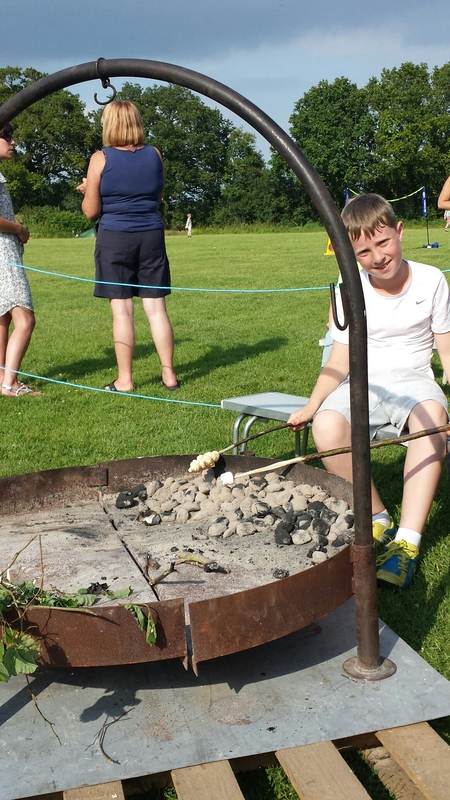 Alex is a master at bread twists and smores…. Mark Woodroof is a professional web developer, digital marketeer and gadget freak who has volunteered to help the DSG with the website. All improvement suggestions should still go to Alan, who is the webmaster!